No! God did not make us. Well he didn't have a plan anyway. It appears that life is just a mad chemistry experiment. People are just complicated worms with big brains. Our digestive system is really a worm. It was inevitable that cells which devoured others for sustenance would ultimately become elongated and push out the poo at one end while consuming living creatures at the other. All animals have worm-like intestines. A pre-life process existed first. 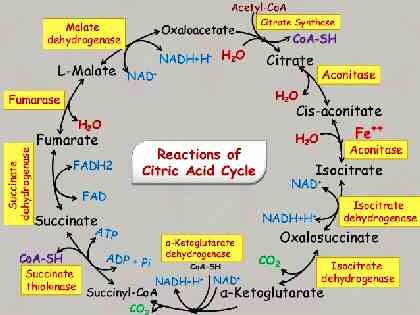 It is the citric acid cycle. This is the basis of an animal using oxygen to produce energy. Enzymes evolved to make the process work. They improve the chemical reactions. Molecules did not sit and look at each: they interacted. The Krebs cycle had two precursors, the HKG and malonate cycles. They laid the spidery framework for life to evolve. Everything is built on something that went before. This chemical manipulation of elements led to all the varied life-forms we see today.